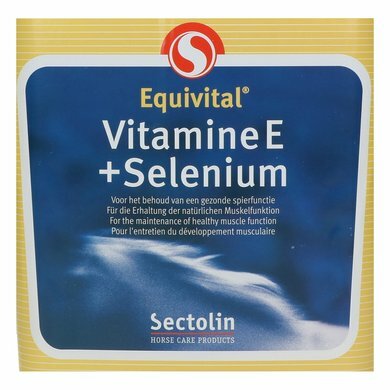 The combination of Vitamin E and Selenium plays an important role in the construction and maintenance of muscle volume and the removal of combustion substances in the muscles. 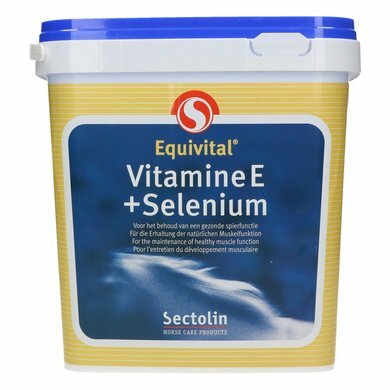 Vitamin E + Selenium is an indispensable dietary supplement for horses that regularly perform intensive muscular work. Complementary feed. Products and by-products of sugar preparation, salt, minerals. 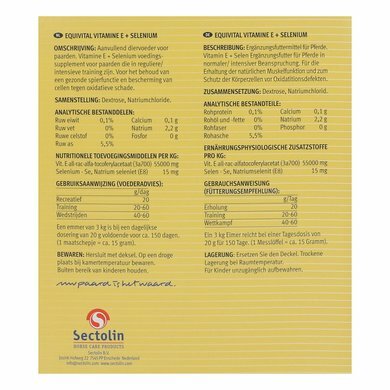 I use Sectolin Equivital Vitamin E & Selenium in combination with magnesium, especially in the period that my horse is not on the land and therefore moves less. 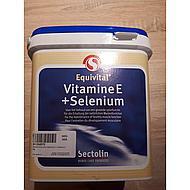 I have been told that selenium with vitamin E supports the action of magnesium. The combination of supplements has a noticeable effect; my horse moves smoother and also seems slightly quieter. The difference is noticeable when I stop for a while. 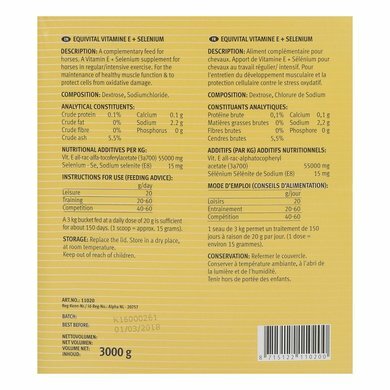 What the supplements independently for effect I do not know because I always use them in combination. The disadvantage is that it is quite a lot of powder together. My horse is not very fond of that. But when I make the muesli moist with water, it sticks and eats everything. We have been satisfied users of this product for years. Our difficult eater also likes it. It is easy to dose. Well with lumps or slobber. It is therefore not possible to release a powder. 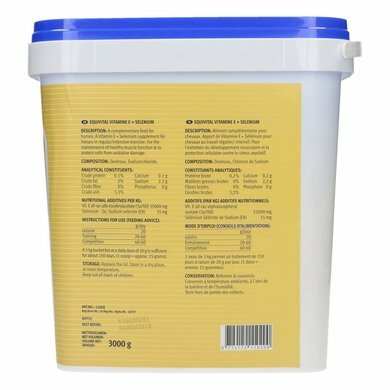 Question: is this product suitable for a pregnant mare? 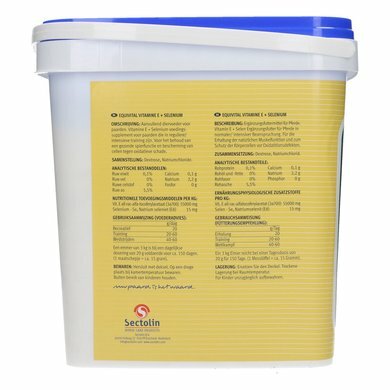 Answer: This product is suitable for pregnant mares. Question: How many grams can a shetlander of about 150k have? Often only the daily amount is stated on a package, but not how much gr per 100k body weight. 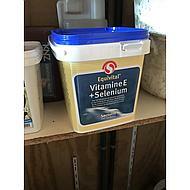 Money also for Prohorse Vitamin E +, 10gr per day. Is the weight of the pony not applicable? Answer: You can take half of the feed advice for a Shetland farmer. This is the same for the Prohorse vitamin.